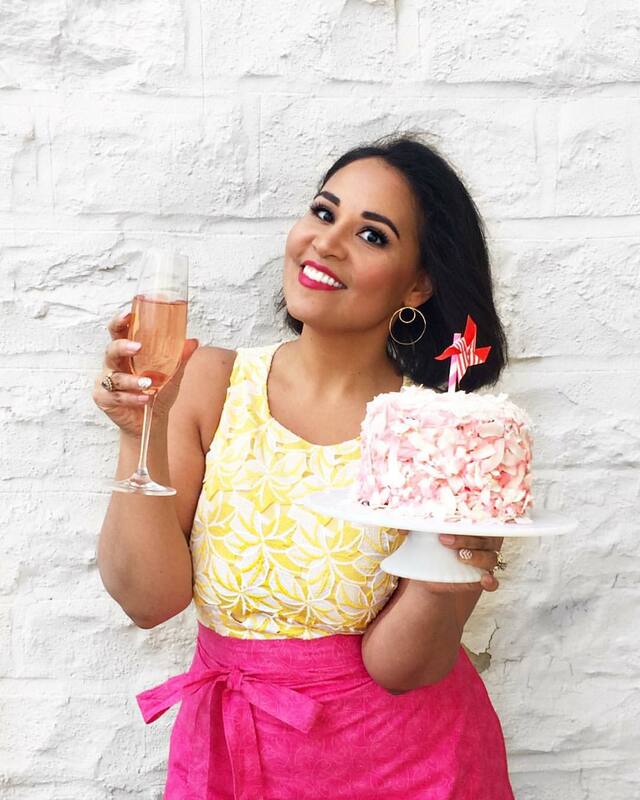 I've had the opportunity to share dozens of recipes with you this past year, both on the blog and on various TV segments. 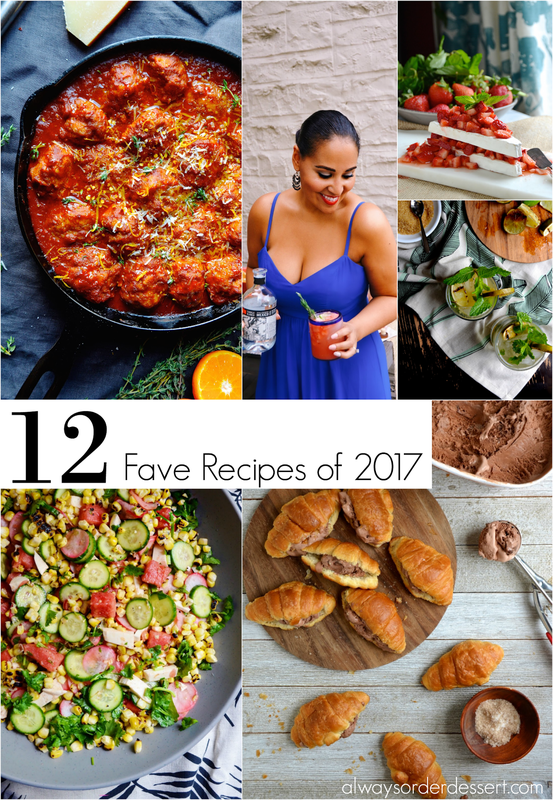 As we wrap up 2017, I wanted to highlight a few of my favorite recipes from the past year. These are the ones I enjoyed making, eating, and cooking the most (including a few that appeared most often on my own table). I shared this fruity party appetizer back in January. 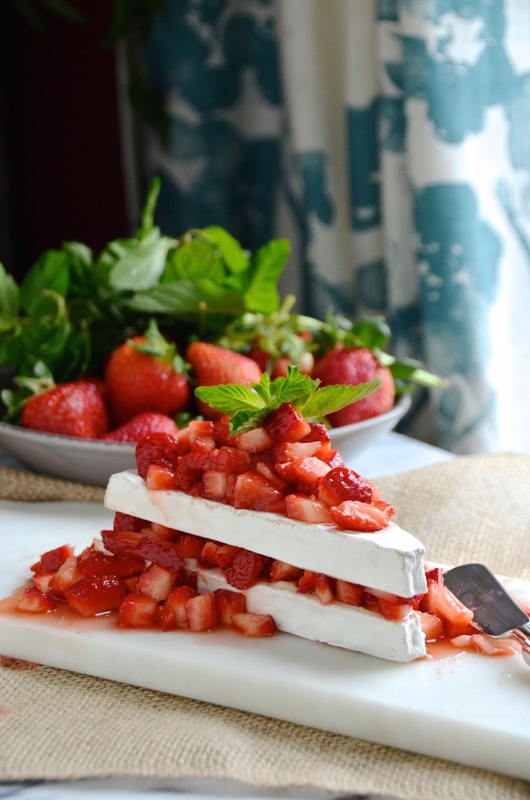 Made with a wedge of triple cream brie layered with macerated strawberries, it's a savory twist on the classic strawberry shortcake that's as gorgeous to look at as it is delicious to eat. Serve this as a cheese course or place on the coffee table during a party. Get the recipe here. These fun and naughty Valentine's Day cookies take a little bit of time to make, but they're so much fun and the results are so cute, that it's totally worth it. Get the recipe here. I baked this simple cake for my dad's birthday. We originally had plans to go out, but he didn't feel well so at the last minute we decided to stay in for a quiet meal at home. I went through the pantry and pulled together the cake from ingredients I happened to have on hand. It comes together quickly, but is perfect for both everyday celebrations and dinner parties. Get the recipe here. 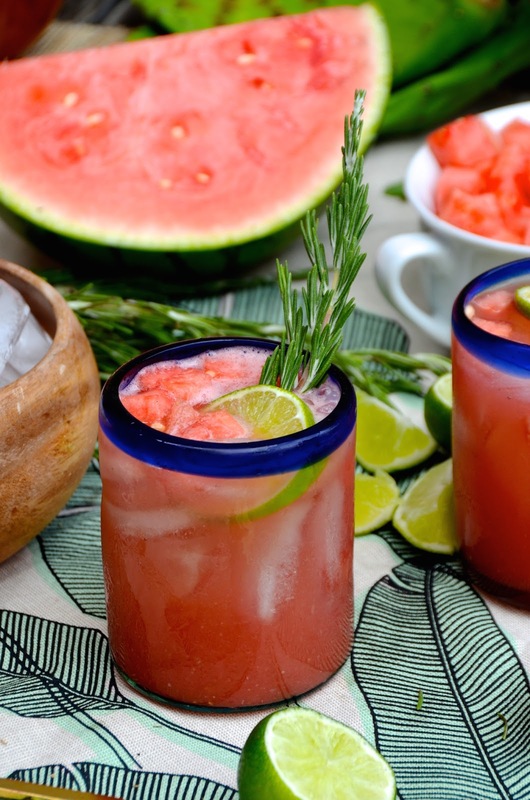 Watermelon and rosemary seems like an odd combination, but the flavors are actually quite wonderful together. I especially love them in this fresh and tart margarita recipe. Serve this one up with fish tacos and guacamole. Get the recipe here. 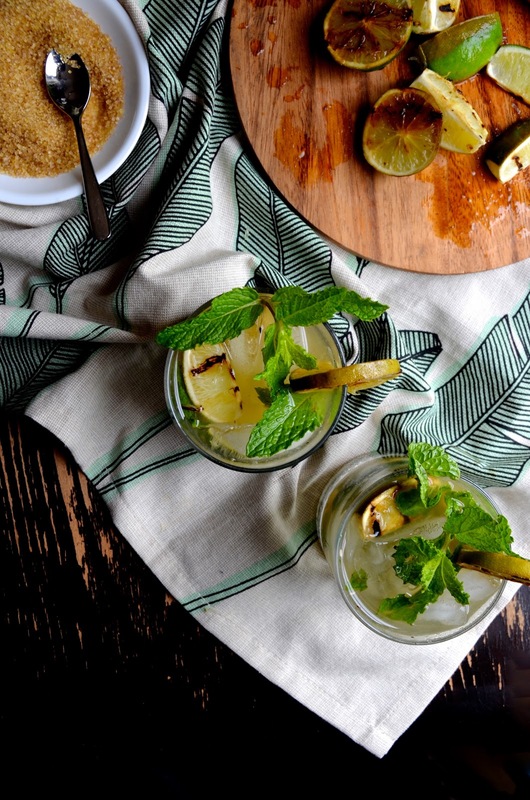 Smoky grilled limes and brown sugar add incredible flavor to the classic mojito in this simple, but sophisticated cocktail recipe. A perfect one for summer parties and bbq's! Get the recipe here. All the best things of summer come together in this big gorgeous salad made with grilled corn, fresh watermelon, cucumbers, and other goodies all tossed together with a creamy avocado dressing. Get the recipe here. This was part of a campaign I did with Walmart this past summer, where I shared 6 different ice cream sandwich recipe ideas. 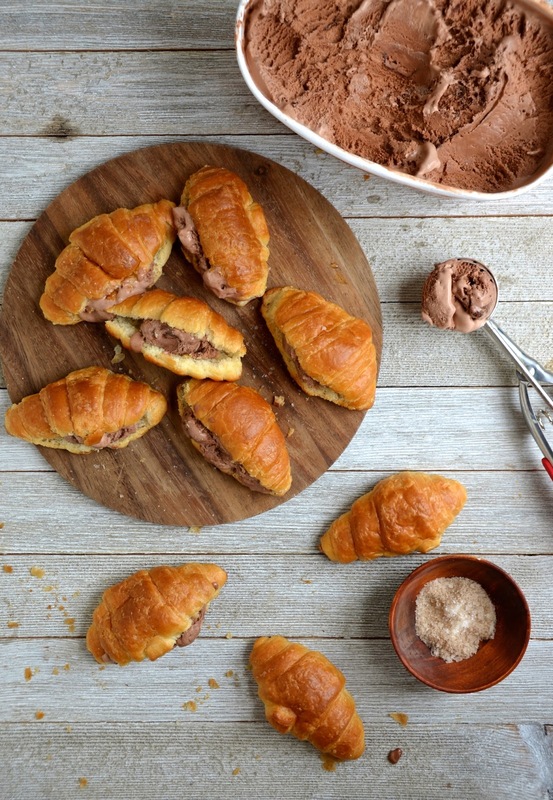 My favorite of the six was this chocolate croissant-inspired ice cream sandwich made with mini croissants, dark chocolate ice cream, and sea salt. Buttery, chocolately, sweet, and salty deliciousness. Get the recipe (and other fun ice cream sandwich recipes!) here. 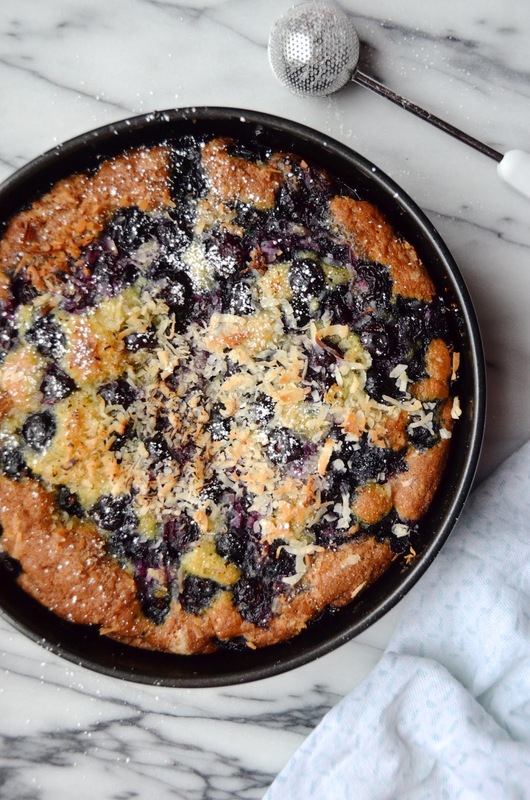 I ate this easy fruit dessert a dozen times this past summer. 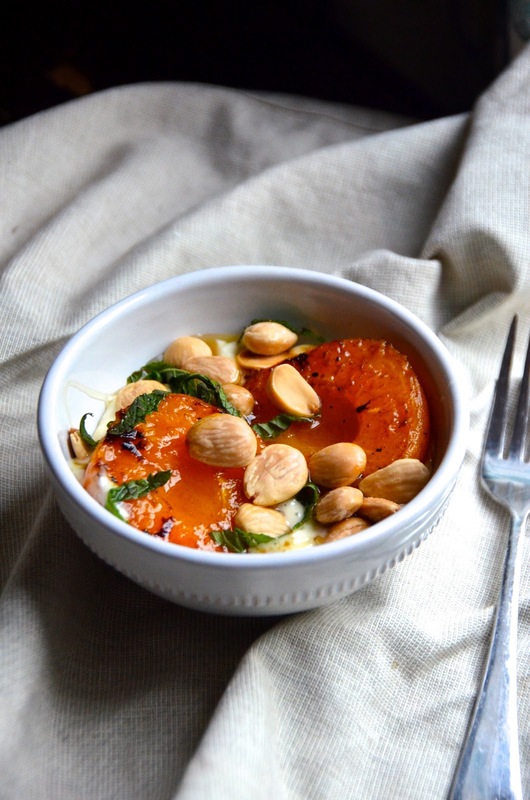 Sweet ripe fruit gets even sweeter when placed on the grill, then paired with a sweet almond cream. Perfect for satisfying those afternoon cravings. Get the recipe here. Another one I've baked a few times this year. 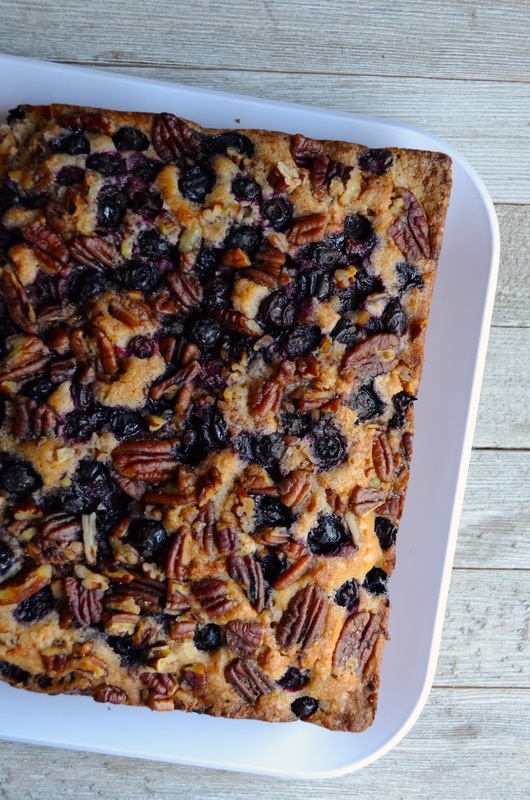 Blueberry and pecans are so so good together. This one is perfect with a mug of tea or an afternoon coffee. Get the recipe here. 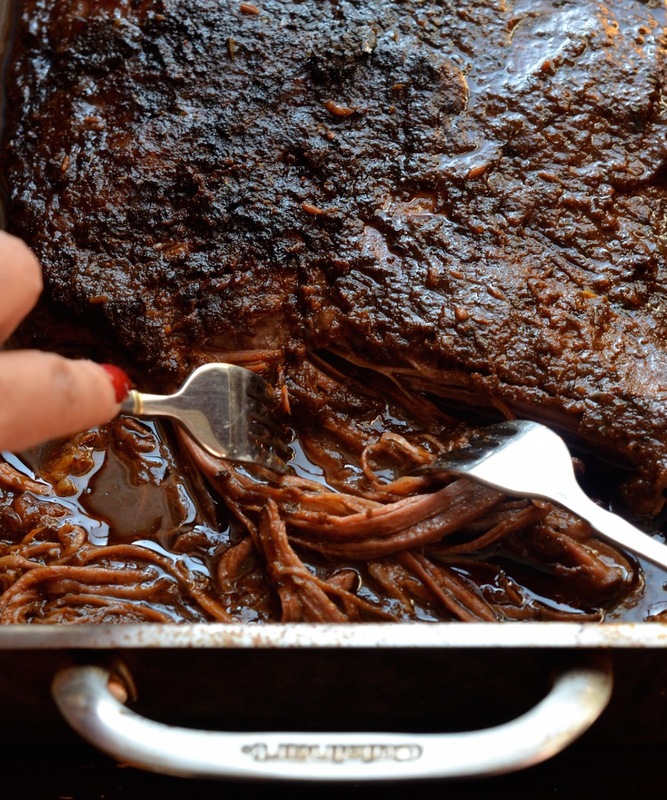 This easy braised brisket recipe is a favorite in my house. I make it regularly, especially during the winter months when having the oven on for a few hours is particularly comforting. Get the recipe here. If you haven't tried this recipe yet, I urge you to do it right away. 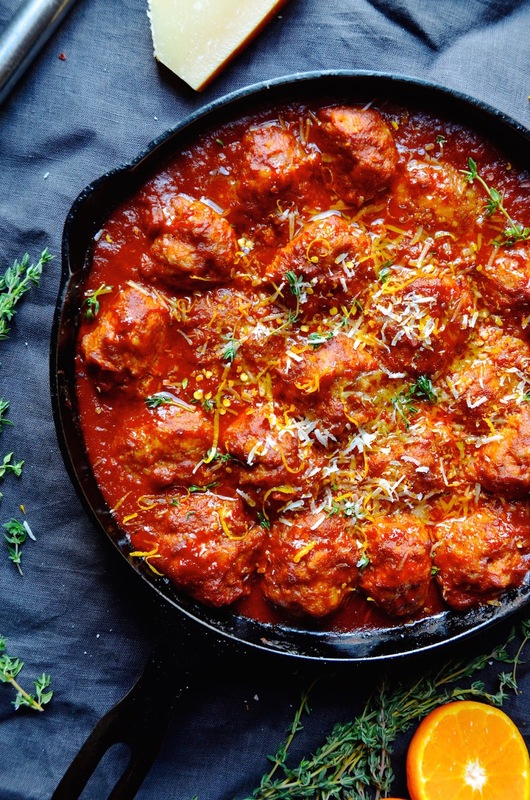 These meatballs are made with a paste of garlic, orange, and smoked paprika, then baked until fully cooked. I love these just on their own with a big salad on the side, but I'm sure it would be great with pasta, too. Or turn them into a fancy meatball sub on a crusty baguette! Get the recipe here. 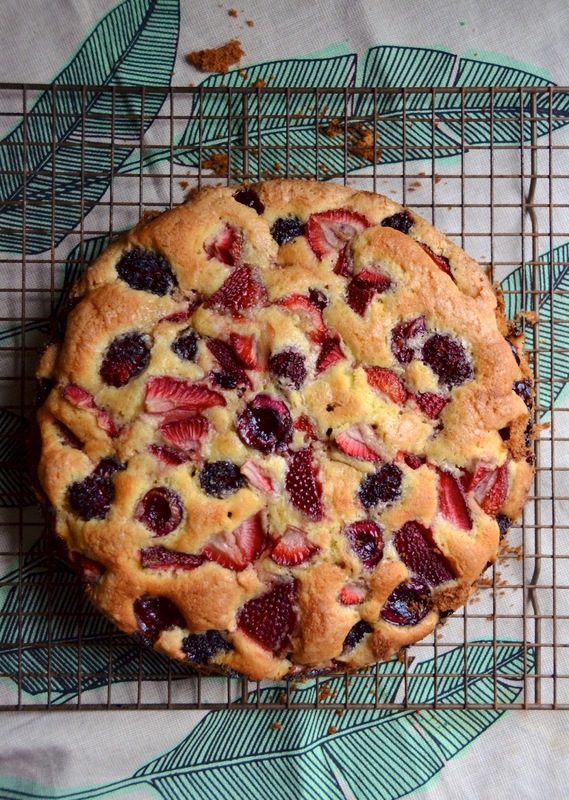 As the name suggests, this pretty gem of a cake works with just about any berry (or any kind of fruit, really!). It's also a quick dessert to pull together for last-minute summer parties or as a surprise weeknight treat. It tends to go quickly, but you can leave the leftovers on the counter loosely covered with plastic wrap for a few days to enjoy as you please. Get the recipe here.